Concluding the story begun in The Hobbit, this is the final part of Tolkien's epic masterpiece, The Lord of the Rings. 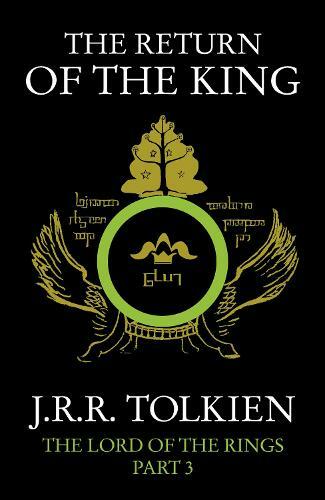 Featuring a striking black cover based on Tolkien's own design, the definitive text, and a detailed map of Middle-earth. A legendary fantasy writer best known as the creator of Middle-earth and author of such classic and extraordinary works of fiction as The Hobbit , The Lord of the Rings , The Silmarillion and The Children of Hurin .